With regard to literature, Kopano Matlwa, Panashe Chigumadzi and Lebo Mashile are dominating the country’s writing scene. But it’s also important to remember and celebrate the black women writers that paved the way. Below, we take a look at just a few of the many influential black women writers, young and old alike, whose work changed South Africa’s literary game. Miriam Tlali – It’s only right to start this list with Miriam Tlali, the first black woman in South Africa to publish a novel, “Muriel at Metropolitan”, in 1975. The Apartheid government banned the semi-autobiographical work in 1979, though it went on to be published internationally under the title “Between Two Worlds”. Tlali’s second novel, “Amandla”, was also banned. A pioneer of South African literature in the most heroic sense, Tlali’s work documents the trying times of black South Africans under the oppressive apartheid regime. Tlali, 82, has been honoured with some of the country’s highest accolades in writing and the arts, including the Literary Lifetime Achievement Award and the presidential order of the Ikhamanga in Silver. Lebogang Mashile – American-born Lebogang Mashile is probably the first name that comes to mind when thinking about a female writer making colossal waves in the poetry space. 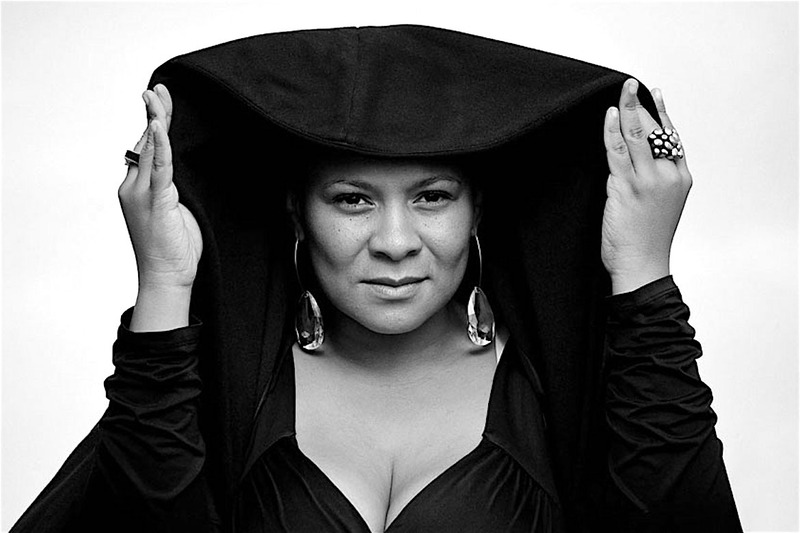 Her unique hip-hop style delivery has earned her award after award, including the prestigious Noma for her first anthology, In a Ribbon of Rhythm. The panel of judges described the work as having a “distinct oral flavour, developing oral poetry and performance beyond the boundaries of the poetry of the era of resistance.” Mashile went on to publish her second anthology, Flying Above the Sky, with most of the work centreing on the dynamic of the “rainbow nation” post-Apartheid and the status of women in South Africa. Lebogang Mashile, Author – 2008 saw the release of Lebo’s second anthology of poetry, which marked the poet’s first foray into self-publishing. The book contains 78 poems and is the culmination of three years of writing during which the author travelled extensively internationally and throughout South Africa. This work contains Mashile’s signature themes of gender, identity, spirituality, and politics. It also includes the new and significant theme of travel. Flying Above the Sky reflects the author’s maturity as a writer as it is a much more personal and vulnerable collection of work. Once again, Mashile’s unique sense of rhythm and performance is unmistakable.